Showing results by author "Jan-Werner Müller"
Donald Trump, Silvio Berlusconi, Marine Le Pen, Hugo Chávez - populists are on the rise across the globe. But what exactly is populism? Should everyone who criticizes Wall Street or Washington be called a populist? What precisely is the difference between right-wing and left-wing populism? Does populism bring government closer to the people or is it a threat to democracy? Who are "the people" anyway and who can speak in their name? 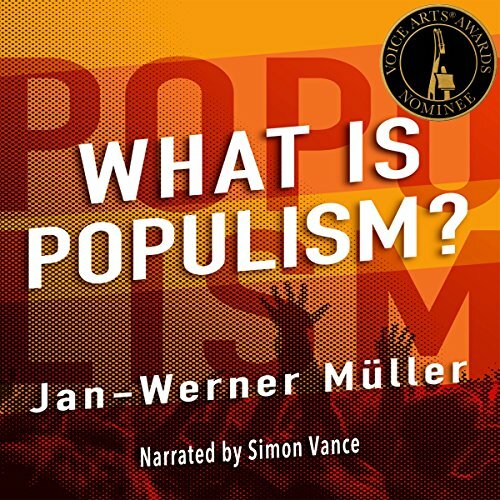 In this groundbreaking volume, Jan-Werner Müller argues that at populism's core is a rejection of pluralism.